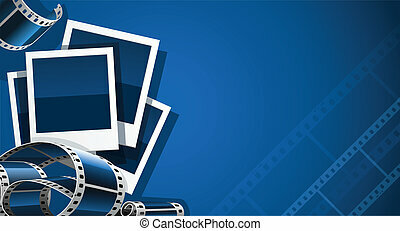 Collection of logos tv, video, photo, film. 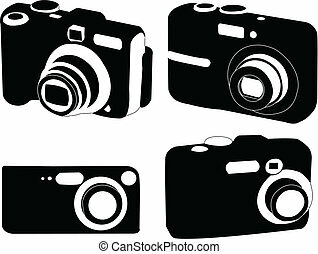 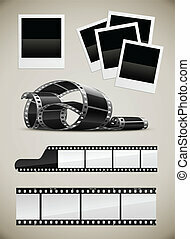 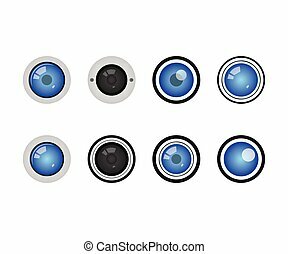 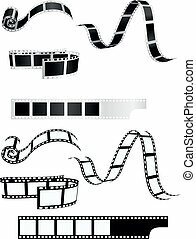 Vector collection of Photo Video icons with long shadow. 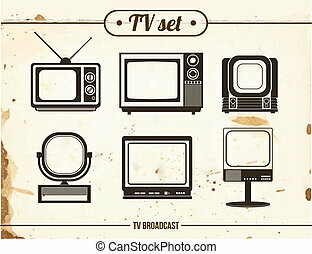 Great collection of different tv video and camera black icons.